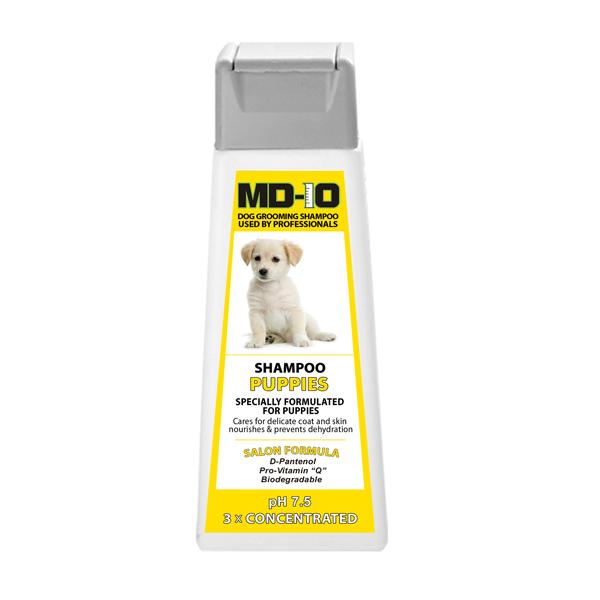 MD10 Puppy Shampoo is Specially formulated for puppies delicate skin and coat. 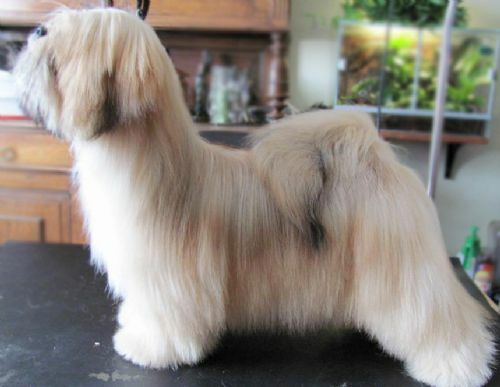 It helps to keep puppies coat and skin well hydrated. This is not just a standard Puppy Shampoo. 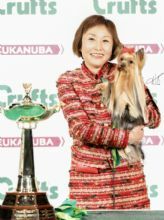 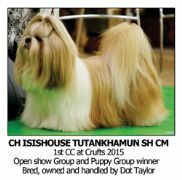 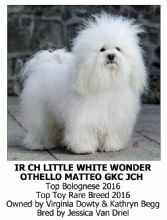 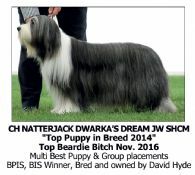 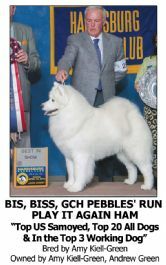 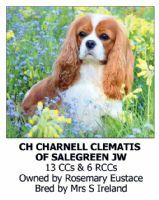 It is used by Top Breeders because of the quality to keep the puppy coat as puppy yet in top conditions. 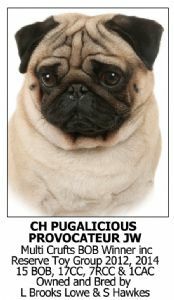 Once you use it, you realise about its quality. 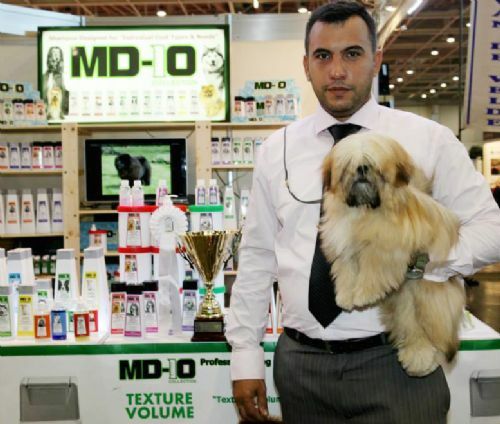 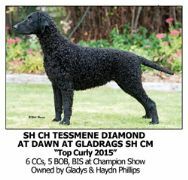 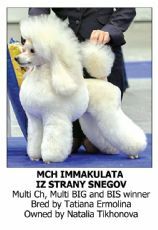 Top Breeders likes MD10 Puppy Shampoo for it's quality.